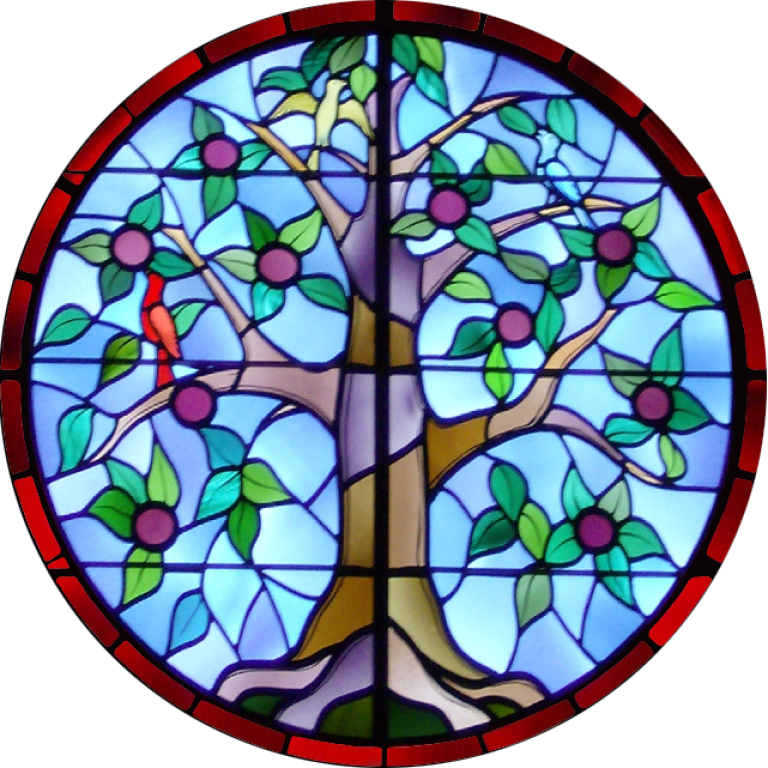 Join us for prayer at 6:45 in the Blessed Sacrament Chapel. 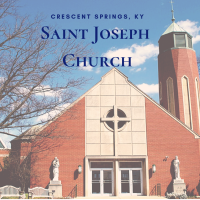 St. Joseph is a dynamic parish community with members sharing their talents in a variety of ways, all serving the Lord. Each person brings their own unique experiences, faith, enthusiasm and joy to help meet the needs of our brothers and sisters within our parish and all of God’s people. We invite and encourage you to become a member of our parish family and become involved in parish life and activities. 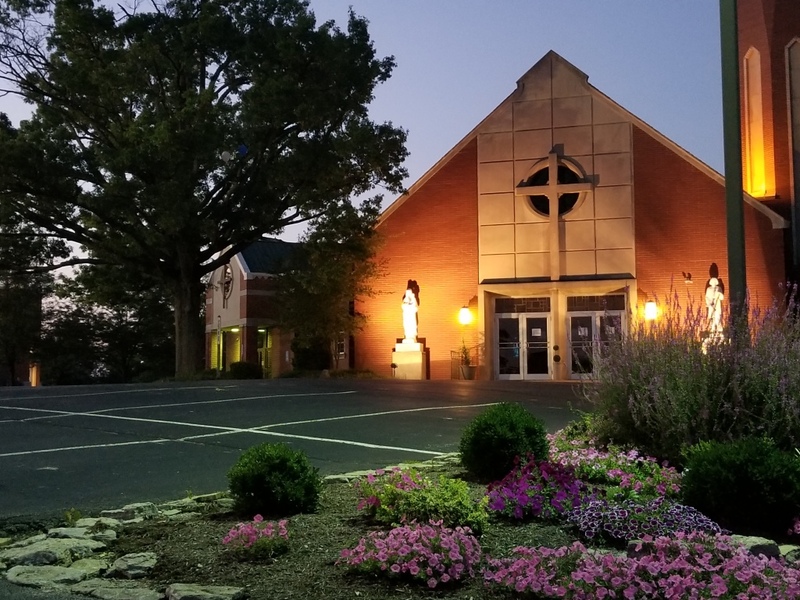 We are here to serve one another and we believe that you will find St. Joseph a place of spiritual growth, nourishment, and excitement as we worship together, work together and celebrate God’s life in us! 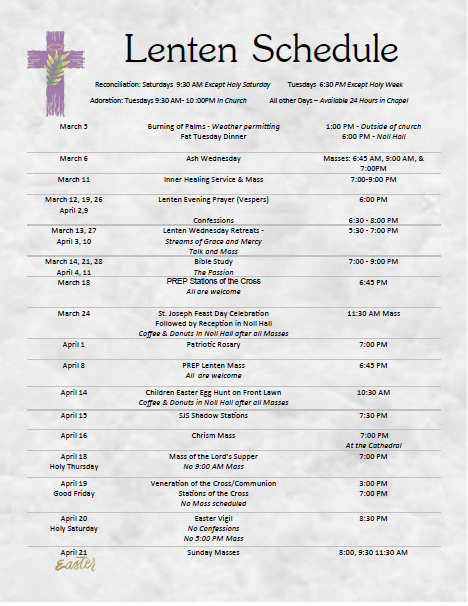 You may register by calling the Office Administrator at the Parish Office or by using the registration form on this website (click here) to begin the process. How sweet and full of comfort are the moments spent before the Blessed Sacrament. Eucharistic Adoration is every Tuesday from 9:30 am until 10:00 pm. Benediction follows at 10:00 pm.